NLVH BUSINESS – Kate Ward present to hand over cheque to NLVH following the folding up of the Nether Lochaber Country Dancers bank account and club. Donation cheque was for £464.60 passed to AM for banking. Many thanks for this donation. Loch Leven Pods – Through planning. IJ has been in contact with press to provide more information. DEFIB SIGNS – NM has delivered the signs. To be fixed up near the phone box. She has also noted the id ref number from the defib which are needed by Ambulance. AM to get quote for insuring defib. Discussion re donations which we regularly do. Agreement that 2 x groups will receive money and on receipt of grant we will give the other 2 x groups their money. AM to deal. Website – new/upgraded website is now active. NLCA will have a page also. IJ suggested having an archive section old photos and history items. This is following the success of the Memories weekend. HYDRO PLAN INCHREE – no update – waiting got contact from FC – IJ/CC TO DEAL. BT WORKS – IJ has a letter from BT re fiber optic works onging through village. Letter has been stuffed under door at hall. This is to be followed up. AM to get letter and follow up. Poo Bin @ Cuilchenna – there has been an issue with the overflowing poo bin at Cuilchenna . Appears to have been resolved with new bin and double collection but overflow is refuse and not poo bags so why are people using it. Linda MacLachlan – Coronation trees – Linda states the trees need attention.. Nlcc have marker signs which need installed also. She was also concerned re the amount of water which still runs from the back of Quaryside lorries heading south. 2. IJ – Website – some proposed changes to incorporate NLCA which Niall Blair will work on. 3. GPS APP – 3 words – this is an app which allocates 3 words to any GPS point anywher3e in the world with no two alike. Would be useful to emergency services. Can it be installed on website? 4. 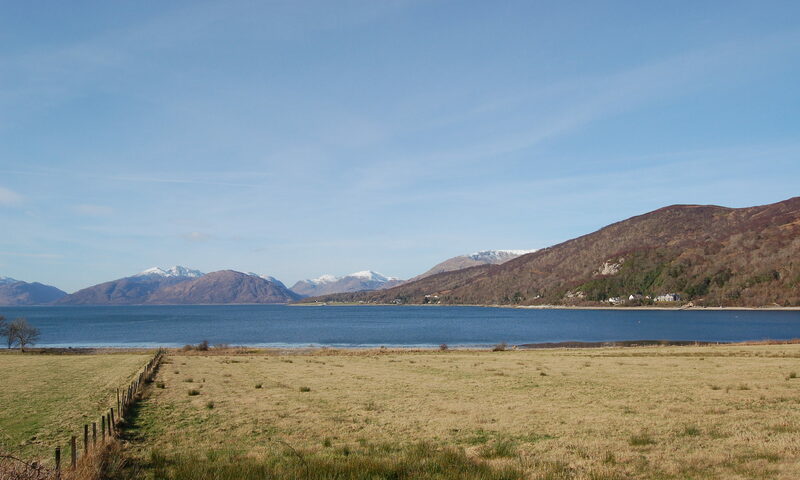 Sewage – Discussion re sewage outflows which are still going into Loch Leven as outflows from Dunbeg to Kinlochleven and from Upper Carnoch Glencoe and Invercoe areas exit to loch so water still effected but pollutants which was the main reason for the expansion at the bridge.